Home - Jess Plumbing & Heating, Inc.
Jess' Plumbing & Heating, Inc.
We are a family owned and operated local plumbing business. 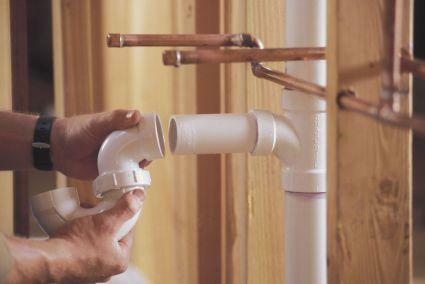 Leaky pipes and clogged drains are no match for Jess' Plumbing, the best plumbing contractor in Pueblo, Co. We're skilled tradesmen who can fix old pipes and install new pipes on new construction and older homes. Jess' Plumbing employs only the highest quality plumbers, trained, educated, certified and harbor years of experience under their belt. We'll complete your job quickly and professionally so you can fully enjoy your home or get back to business. We cater to residential and commercial clients and no job is too big or too small for us. From a leaky pipe to a new water heater for your business to re-piping work, our plumbers are ready to get down and dirty so you don't have to. We have the best customer services, fair prices and 25+ years of combined experience.